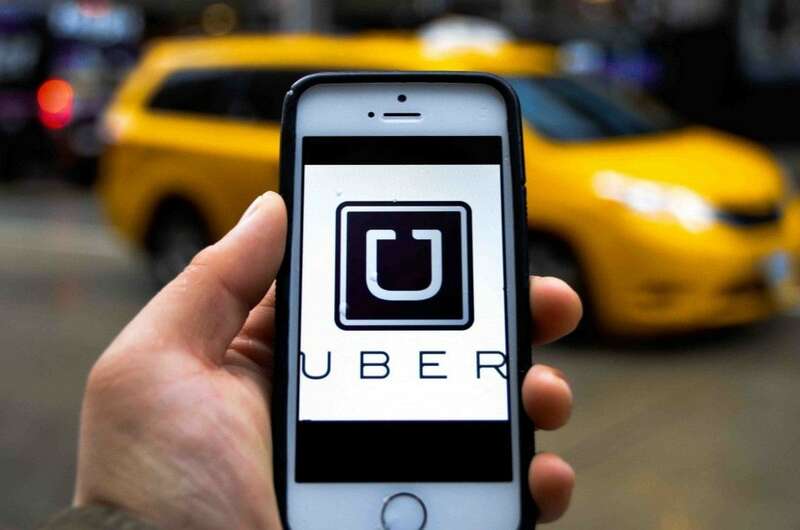 Uber is one of the top private companies in the United States, with the utilization of Uber technology; consumers are able to schedule transportation with the help of a mobile App. 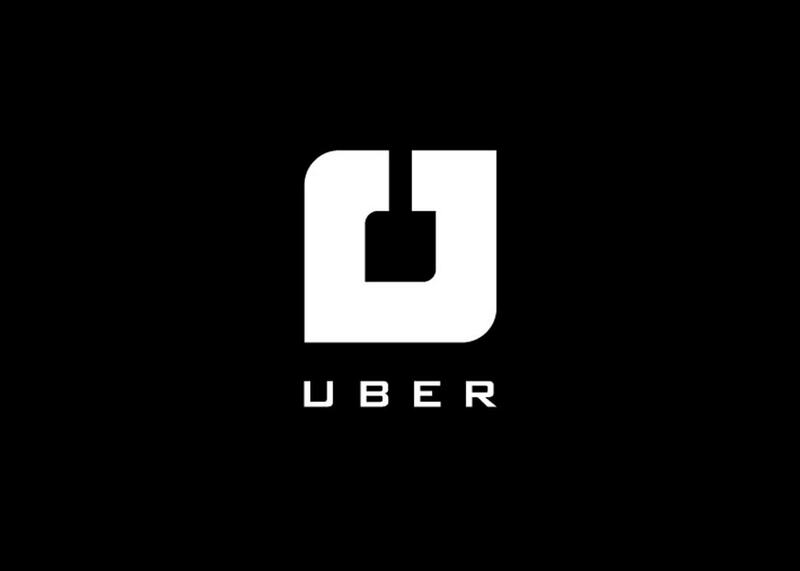 Uber Technologies Inc. receives client requests and sends the same requests (bearing location and final destinations) to drivers who are within close proximity to the said clients. As one of the tools of operation, the drivers must, therefore, have smartphones. 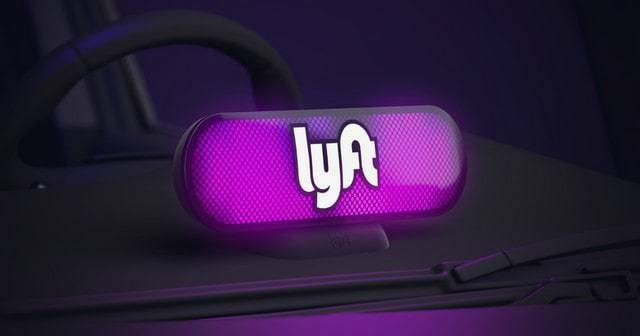 For a Lyft ride, one is required to download and install the Lyft mobile App on his/her android mobile phone then sign up by providing a relevant phone number and a valid mode of payment i.e. 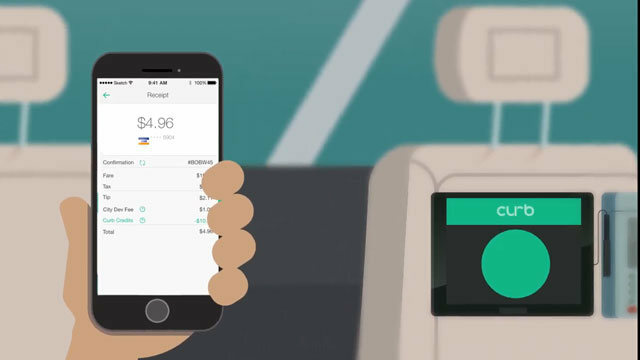 credit card or other online modes including PayPal, apple pay and Google wallet after which a ride request can be made to the nearest driver. After confirmation, the name of the driver is shown with ratings from previous passengers, his photo and that of the car will also be provided. After the ride, the client provides gratuity that is billed to his payment method. Based in California, USA, Lyft operates in other 300 states in the U.S. providing more than 18.5 billion rides a month; its valuation as at mid – 2017 stands at around 7.5 billion dollars. It might not be upto the vast presence of Uber but in US Lyft is the topmost amongst Uber Competitors. The curb App was initially referred to us ‘Taxi Magic’. The name changed to ‘curb’ after it was re-launched by VeriFoneSystems who are the current new owners. Though based in San Jose, VeriFone Systems runs most of the green and yellow taxis in New York. As a company that also manages the taxi payment systems, the curb taxis are required to use VeriFone’s entertainment systems and credit card machines. 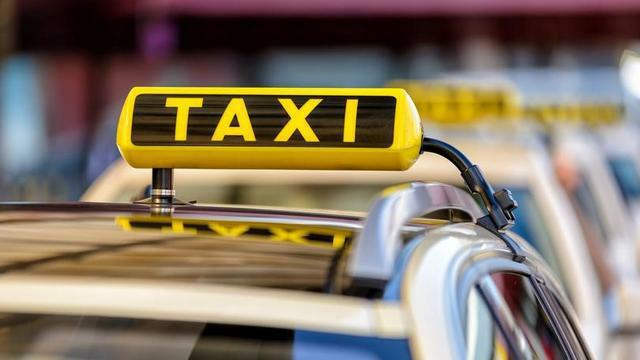 By the end of 2016, around 14,000 green and yellow cabs had passed that minimum requirement and hence it is considered as one of the top Uber Competitors. DidiChuxing, with its initial name DidiKuaidi, is among the dominant companies in China that provide ridesharing services including; DiDi Chauffeur, Didi test Drive, taxi-hailing, DiDi Minibus and DiDi private car-hailing to over 400 million people by the use of a smartphone across the 400 China cities. With plans to extend services globally, DidiChuxing started developing the new English version of its App in mid-2017. In the same year, DiDi was voted the most valuable startup with a valuation of over 50 billion and supported by more than 100 investors. Didi is the only company in China with Tencent, Baidu and Ali Baba (three largest internet corporations in China) as investors. 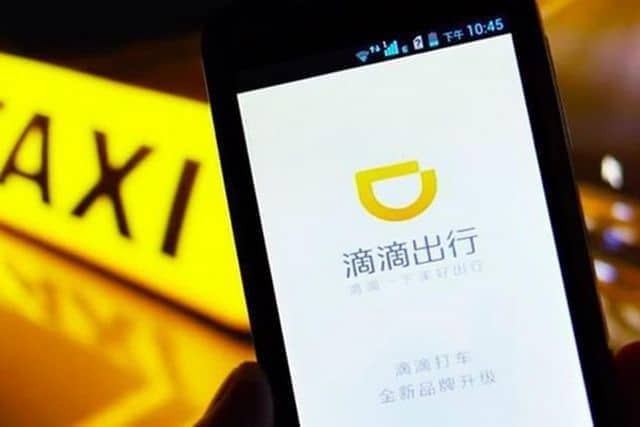 With the huge population of China and other Asian countries supporting it, DidiChuxing is without a doubt one of the top Uber Competitors in that region. 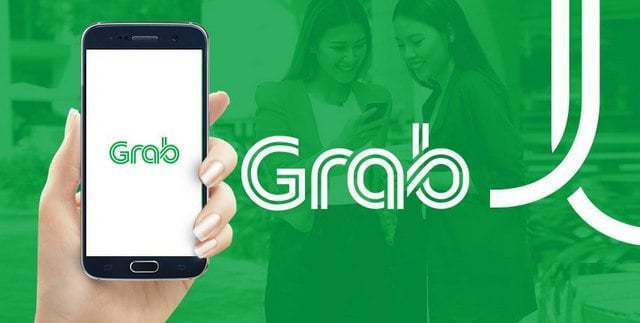 Grab is a Singapore based company that provides a variety of logistics and ride-hailing services through its mobile App in Asia’s Philippines; Vietnam; Malaysia; Indonesia and Myanmar. Towards the end of 2016, Grab introduced a messaging service on its App allowing communication between riders and drivers. This is an Indian transport company operating under the name ‘Ola’. 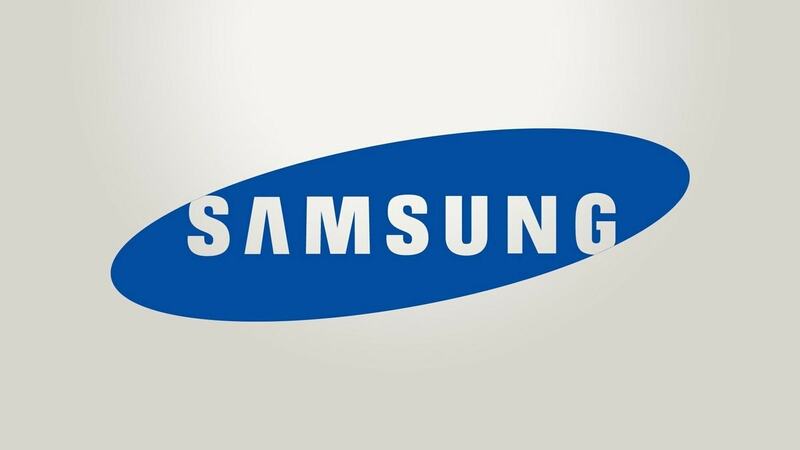 It was founded in the year 2010 in Mumbai but currently has its headquarters in Bangalore. 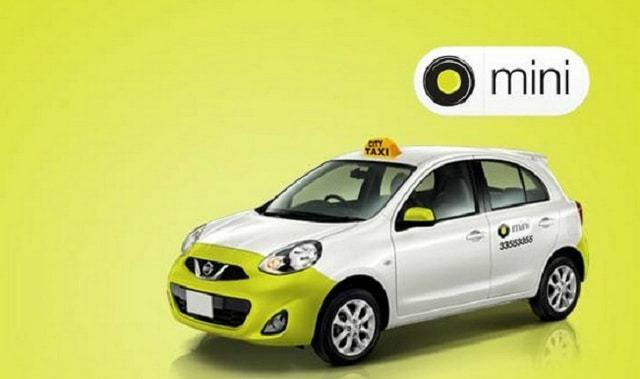 By the end of the year 2015, Ola’s Value was over 5 billion dollars and its revenue estimated to be close to150 million dollars. The company has now expanded to over 600,000 vehicle networks in more than 110 cities. Its services range from economic to luxury travels and can be booked through a mobile App. With around 150,000 bookings a day, Ola has a majority market share in India of over 60% and is currently investing in Artificial intelligence (A.I) technology so as to ward off competition in its Indian 12 billion markets from the American Firm Uber. Because it understands the Indian market much better then Uber, Ola is one the top Uber competitors in India. Taxi’s are indirect Uber competitors. In major cities around the world, Local Taxis line up in specific areas to wait for passengers. 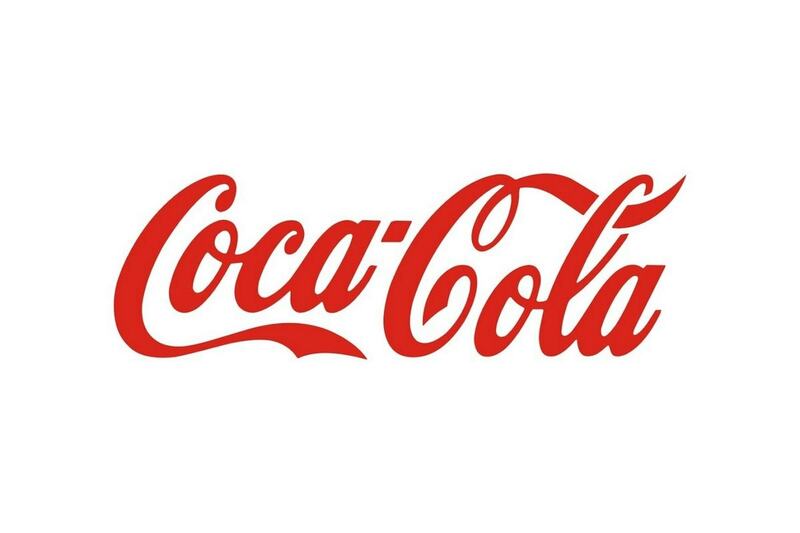 These strategic areas are in most cases places with high traffic volumes i.e. stations, ferry terminals, hotel driveways and airports among others. The local Taxis modus operandi is based on a first come first serve basis. With the first to arrive Taxi the first on the queue. The arriving passenger takes the first on queue Cab with the others behind moving one spot ahead. In other countries, however, this rule does not apply and the passenger can choose any Taxi from the ones available for hire. Being in the transport industry, Local Taxis provide stiff competition to Uber as they can negotiate transport costs with clients. Most of them are operated by owners who are not after profits but little money for vehicle maintenance and subsistence. Transport costs here vary in terms of distance; the far you go, the more you pay; although it is still cheap due to the fact that a lot of people alight in almost all destinations and there is no any form of private arrangement.In some developed countries, this form of transport is fully subsidized by the national tax revenue and therefore free of charge in major towns and cities. With 3400 members from close to 100 nations worldwide, the International Association of Public transport (UITP) comes up with policies and decisions that govern the public transport sector in member states. As low cost as they may seem, most public transport vehicles drop and pick passengers in designated areas. Their safety and comfort are also questioned because they deal with a mass. Again, these vehicles do not depart from their station unless they are full. All these issues have been addressed by Uber taxis. Uber cars also have a set minimum standard that must be met so as to provide the desired quality service to all its customers. 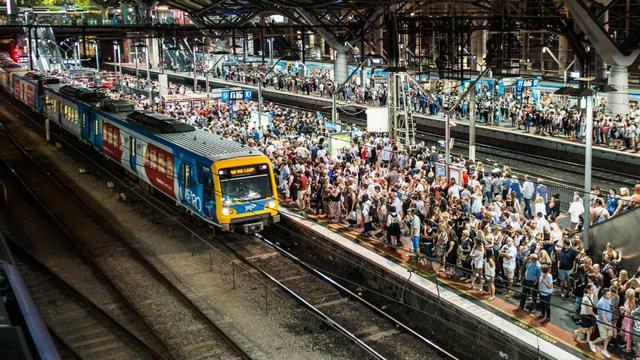 The perhaps reason they still ride high in this competitive transport industry. Taxier.com is currently up for sale.